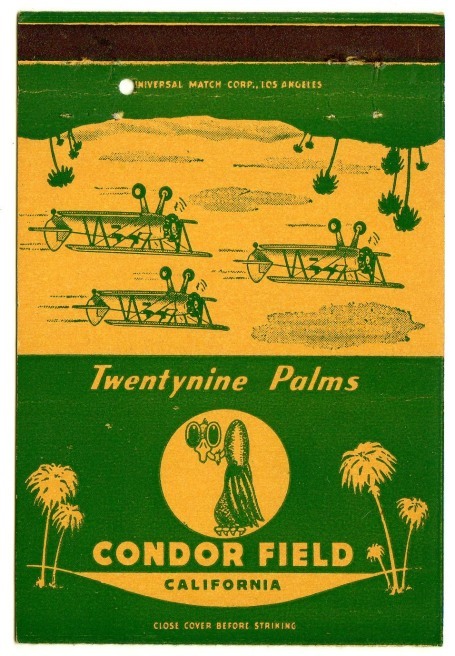 I am not sure what to make of that bird caricature on the matchbook’s front. A 26 Feb 1942 article in the Los Angeles Times explains that Condor Field is a US Army training center for glider pilots. 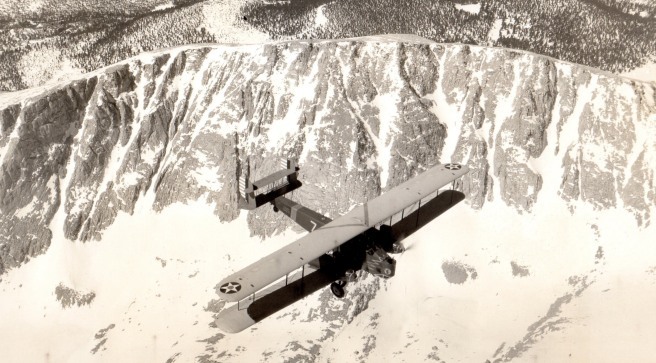 Located in southeastern California, it is the only “military glider school” in the country. During World War 2, gliders were deployed in Europe and Asia to silently carry troops and equipment into enemy territory. 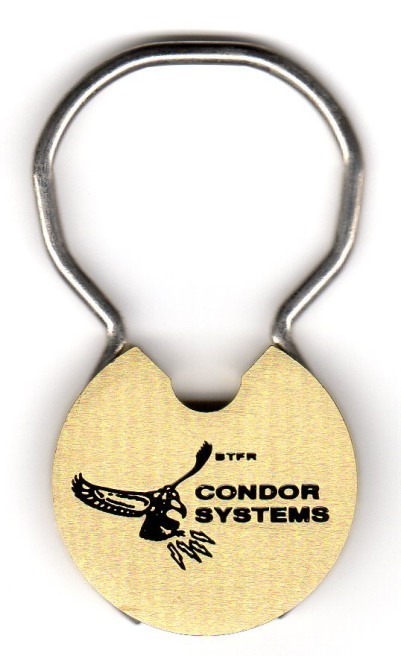 I do not see the connection between a bird and body armor, or any of Condor Outdoor Products’ other items. 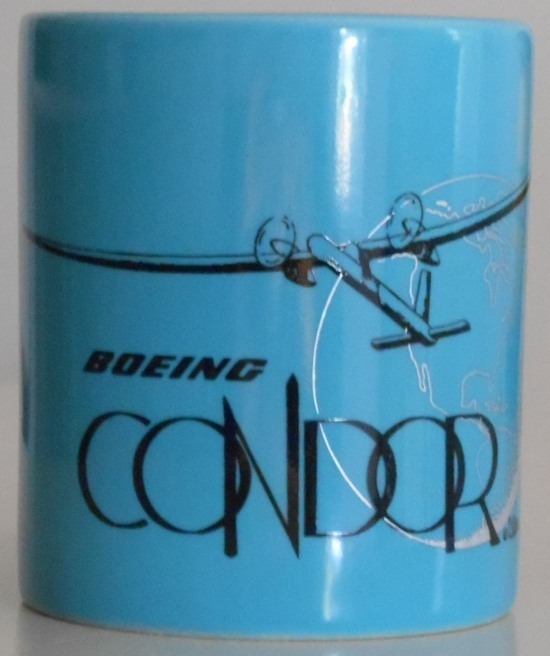 But I definitely see the logic behind naming large aircraft or a facility for training glider pilots after the condor. None of the artifacts above can be definitively tied to the California or Andean condor. But given that these artifacts are all associated with companies and facilities in North America – some even in California – it is likely that the California condor was on the minds of at least a few of those who adopted the condor as a symbol. So it is fair to say that Philip Fradkin is correct in claiming that the California condor is a military symbol. 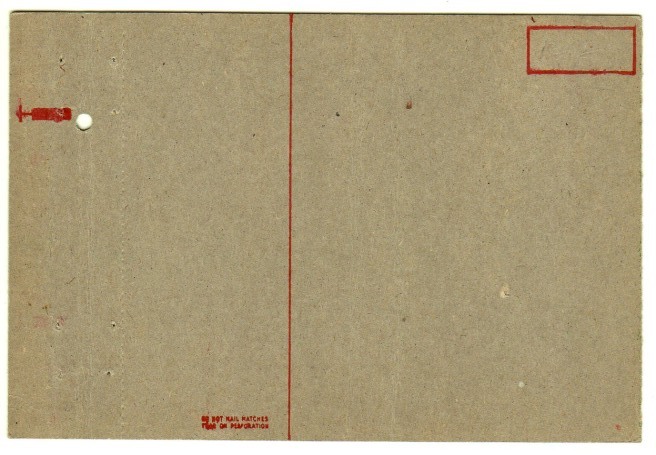 The artifacts shown here demonstrate that this has been the case since at least the 1920s. 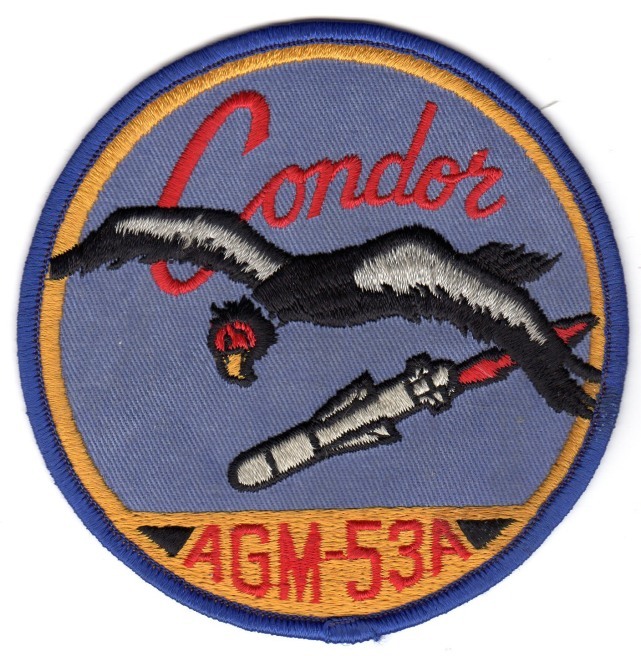 A previous post showed a patch for the US Navy ship USS Condor: Insignia. 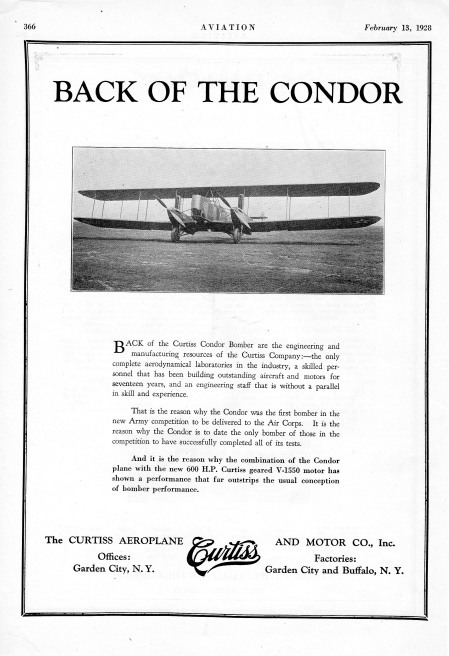 Another post concerned the civilian, passenger version of the Curtiss Condor airplane: Flying to the birds.